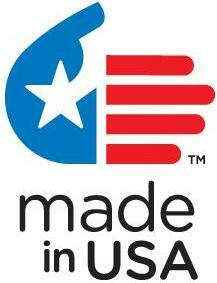 About Fields Development & Supply, LLC. I�m sending you a note of thanks for the nice custom cover we ordered. 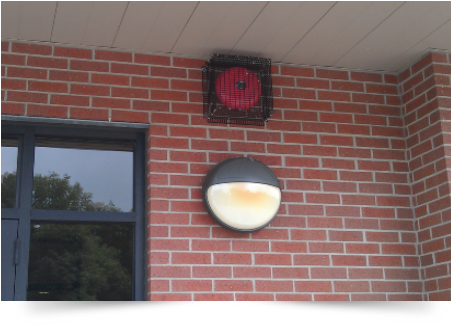 It�s perfect to keep birds away from our exterior fire alarm and it looks good on the front of our office building - exactly what we wanted. I attached a picture of our install for you.